Thermolite has developed a new cost-effective tool to help commercial building owners determine the energy savings they can expect from building envelope improvements. According to the Department of Energy, at least 40% of the energy loss in commercial buildings occurs through the windows. 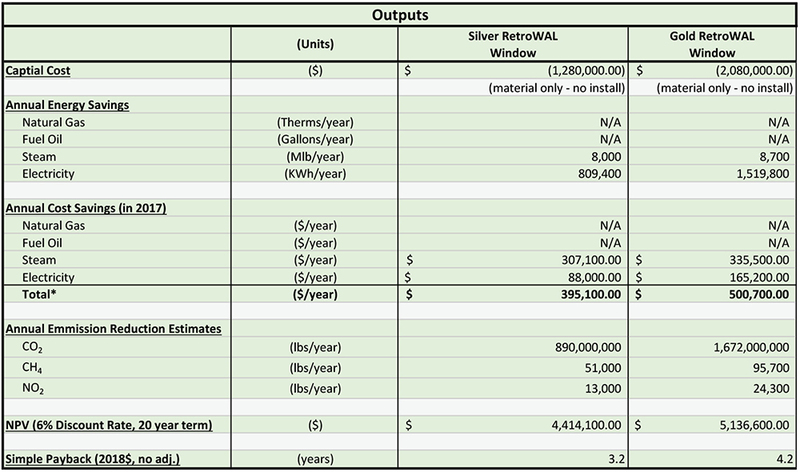 Thermolite’s Energy Savings Assessment (ESA) calculates the rate of energy loss through a particular building’s existing window system, as well as the cost, expected performance and payback period of different window retrofit upgrades. The ESA calculates energy savings based on a variety of factors including the geographic location of a building, its window-to-wall ratio, and the type of heating/cooling system it uses. The ESA utilizes a baseline calibrated eQUEST model along with energy and utility data from around the country to quantify the energy savings associated with installing Thermolite window systems. Traditionally, analyzing the expected savings and ROI of commercial building energy solutions is an extensive process, requiring detailed information about a building’s structure and engineering. 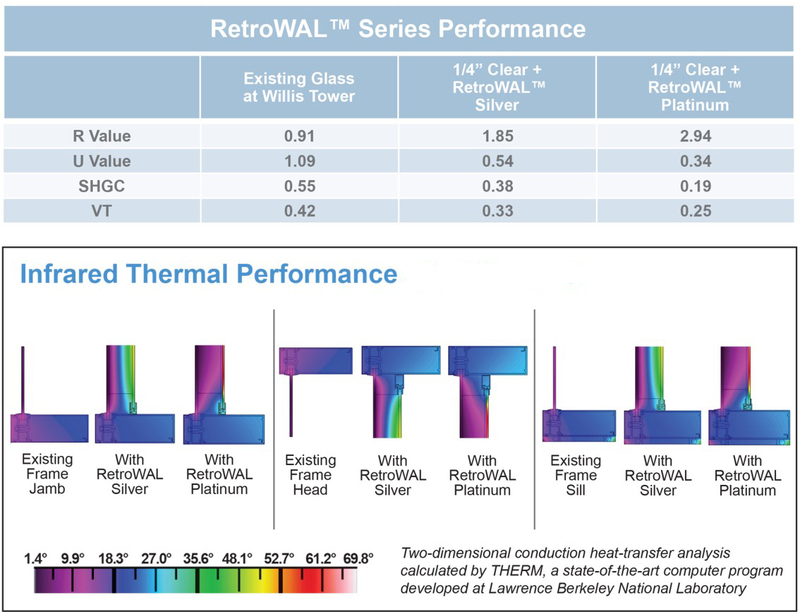 Thermolite’s new ESA streamlines this process, making it much easier for building owners to understand and decide if a window upgrade is a viable energy solution for their particular building. In most cases, a window upgrade can cut annual utility costs by more than 20%. Thermolite has developed the ESA Calculator as a way to help building owners and property managers identify viable opportunities for building envelope upgrades that will achieve the most benefits. If you own or manage a building with single pane windows, contact us today to request a free energy savings assessment.